Week 2 of a journal challenge I am undertaking. There is so much changing within ourselves and in the world around us being able to feel safe and grounded is so important. Enjoy undertaking the steps. I know I am. 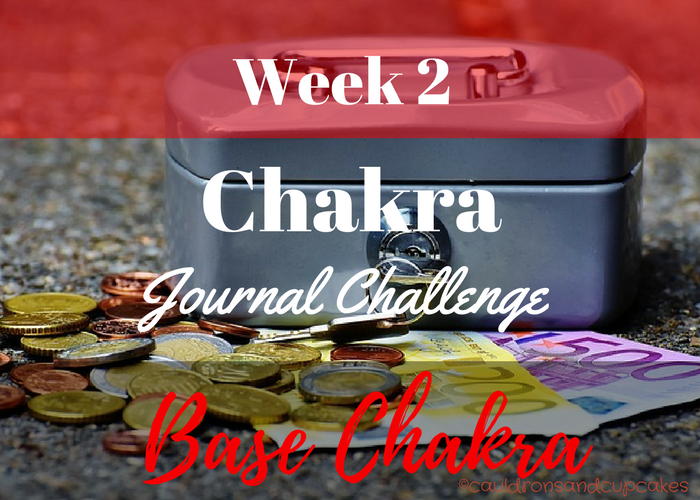 Hello, and welcome to Week Two of our Chakra Journal Challenge! If you’re only just joining us please go back and read my Orientation Post first. It will also list all other posts in this challenge that precede this one. 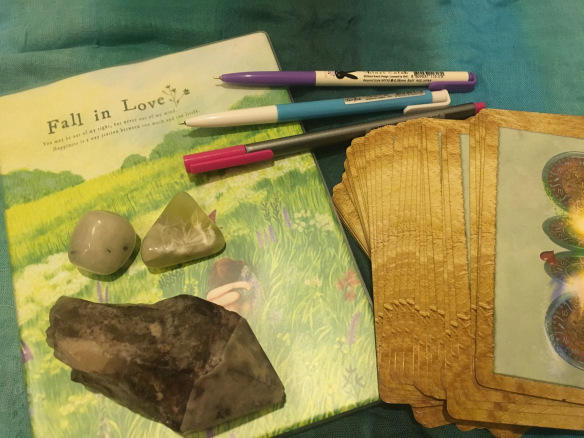 The Base Chakra connects our Soul into the power of our physical body, helping us remain in the ‘now’ or present moment. A journal challenge I am undertaking. With so much change in the world and in ourselves, understanding ourselves and energy is a wonderful thing. Also, the joy in pampering of one’s feet should never be underestimated. 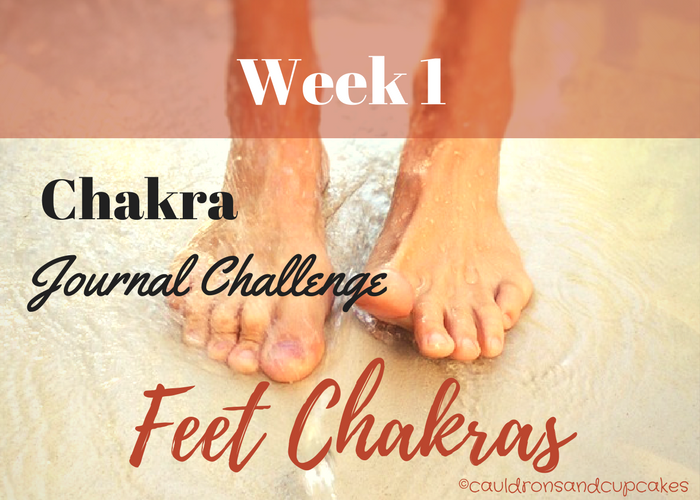 Hello, and welcome to Week One of our Chakra Journal Challenge!